Contrary to popular (but false!) 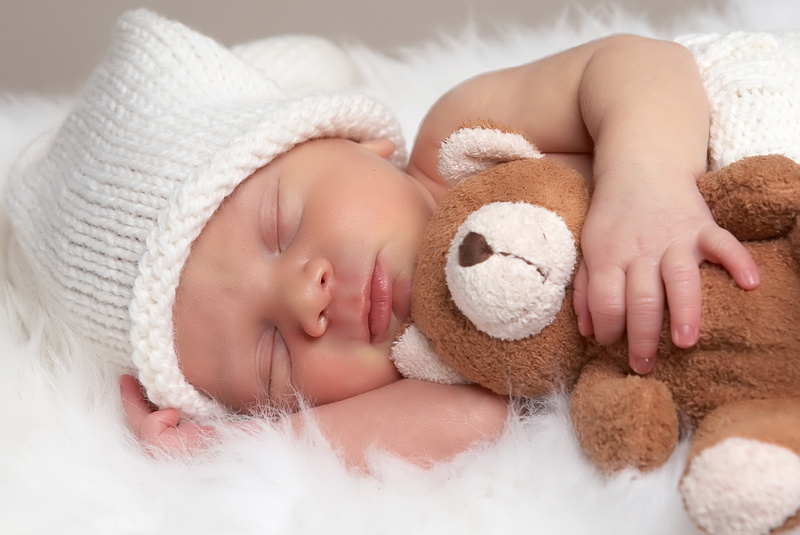 belief, Newborns ARE capable of learning how to love SleepyTime right from the very moment they are brought home from the hospital which is why Newborn Sleep Learning is recommended for babies 1 day-12 weeks old, or even during pregnancy! Whether your baby is breastfed, bottle fed, room sharing or has medical issues like reflux, instilling great sleep habits right from the beginning is possible and can even help prevent any potential sleep problems from occurring later on as they grow. And the best part – working with newborns is completely tear-free! Please contact AGOO to schedule a pediatric sleep consultation with Ayleen Gelbart RN as well as for additional information and pricing.